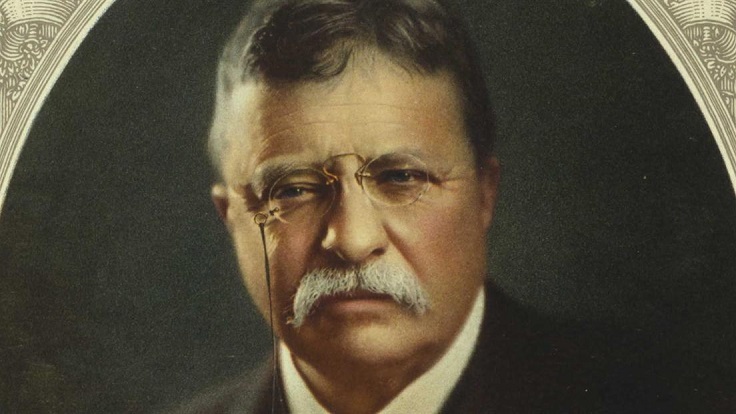 While one of the biggest Theodore Roosevelt accomplishments is the fact itself that he became the president of the United States, Roosevelt had many other great achievements – long before being President. Theodore Roosevelt became the 26th president of the United States after the assassination of William McKinley in 1901. At age 42 he was the youngest president to assume office in the US history. He believed that the President as a “steward of the people” should take whatever action necessary for the public good unless forbidden by law or the Constitution. A 2015 poll, done by the American Political Science Association among political scientists specializing in the American presidency, rated and ranked US presidents. According to this poll Theodore Roosevelt is the 4th most popular US president of all time. 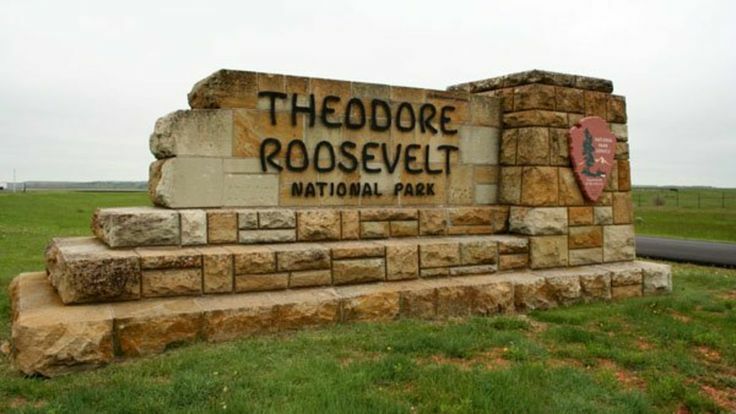 Being a dedicated conservationist, Theodore Roosevelt set aside 200 million acres for national forests, reserves and wildlife refuges during his presidency. He established five national parks, 51 federal sanctuaries for birds, four national game reserves and created 18 national monuments, including the Grand Canyon. To date, the National Park Service has dedicated more units to his name than any other person. Due to his achievements Roosevelt is considered to be the first president to put Conservation high on the national agenda. He set aside more Federal land for national parks and nature preserves than all of his predecessors combined. In 1906 he won a Nobel Peace Prize. This achievement made Theodore Roosevelt the first American to be awarded the Nobel Peace Price. He was given this award for his work in negotiating peace for the Russo-Japanese war which took place from 1904 to 1905. Theodore Roosevelt’s diplomacy was always calculated to advance American interests, usually by maintaining a balance of power which would permit American trade. The American interest in maintaining a balance of power in East Asia and China played a major role in his intervention in the Russo-Japanese War. Roosevelt ensured the construction of the Panama Canal during his presidency creating a short cut between the Atlantic and the Pacific Ocean by cutting through Panama. Initially this was a project France was working on, but they abandoned the project and Theodore Roosevelt successfully took it over in 1904. Panama Canal was finished in 1914. It was a huge achievement and Roosevelt himself considered it as his most historically significant international achievement. A fun fact about Theodore Roosevelt is that when he traveled to visit the Panama Canal in 1906 he became the first U.S. president to leave the country while in office. 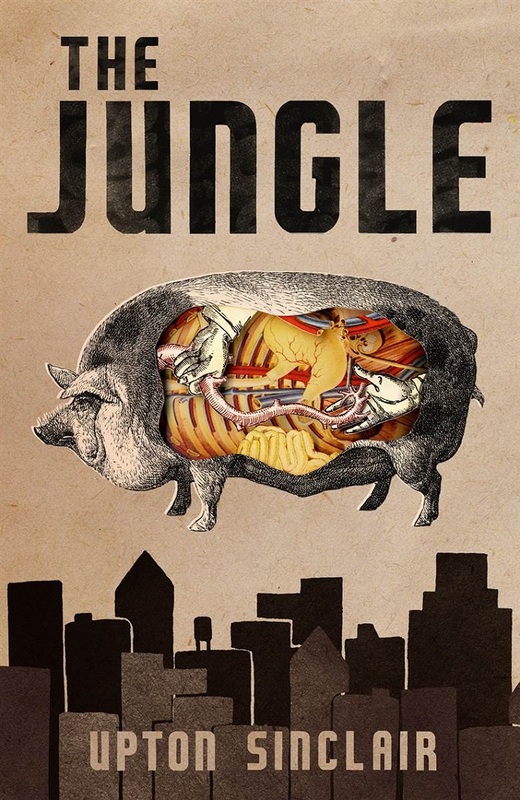 With the Meat Inspection Act and the Pure Food and Drug Act (1906) Theodore Roosevelt helped to increase the government regulation and safety standards of food and medicine. The Act banned food and drugs that were impure or falsely labelled from being made, sold, and shipped. It also required active ingredients be placed on the label of a drug’s packaging. The act aimed to prevent adulterated meat and meat products from being sold and to ensure sanitary conditions for slaughter and processing. In 1902, Theodore Roosevelt successfully ended the Anthracite Coal Strike. The country relied on coal to power commerce and industry and anthracite or “hard coal” was essential for domestic heating. The strike threatened the heating supplies of the homes of tens of millions of Americans. The Anthracite Coal Strike was significant because it was the first time in American history that the President took direct, non-militant action. Theodore Roosevelt acted as a moderator for a compromise that happened at the White House. When the Spanish-American War broke out, Lieutenant Colonel Theodore Roosevelt distinguished himself by acts of bravery on 1 July 1898, near Santiago de Cuba, while leading a daring charge up San Juan Hill. 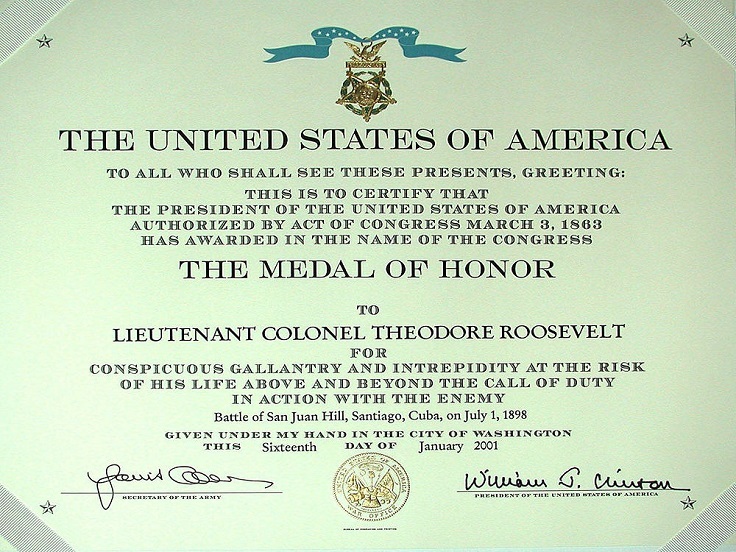 Theodore Roosevelt’s Medal of Honor recognized his conduct in front-line fighting. He is the only U.S. president to have received the Medal of Honor, which he was awarded posthumously in 2001. Roosevelt’s famous domestic program the Square Deal had three basic ideas known as the “three C’s”: conservation of natural resources, control of corporations, and consumer protection. President Roosevelt fought for all Americans having a “Square Deal”, meaning an equal chance for all Americans to become successful. As part of his Square Deal, he regulated big businesses called trusts, supported labor laws for the working class and protected the environment. These ideas would influence later presidents to expand the government’s role in the economy, especially in consumer protection and control of large corporations. 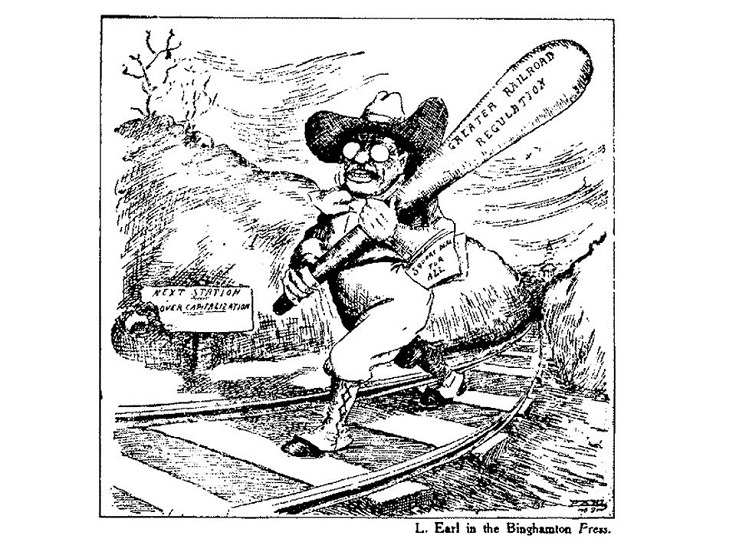 President Theodore Roosevelt’s foreign policy is often referred to as the big stick diplomacy, or big stick policy – “speak softly, and carry a big stick.” He used the country’s military might and established the U.S. as the “police power” to influence Latin American politics. Roosevelt stated that the US would protect threatened countries in North and South America. He increased the size of the United States’ navy and sent all of the ships (the Great White Fleet) across the world to demonstrate to other countries that the United States is now a world power. One of President Roosevelt’s major goals was railroad regulation. The Elkins Act of 1903 and the Hepburn Act of 1906 were passed during his presidency to curb monopolistic power of the railroads. The Elkins Act is a federal law that authorized the Interstate Commerce Commission (ICC) to impose heavy fines on railroads that offered rebates, and upon the shippers that accepted these rebates. The Hepburn Act gave the ICC the power to establish maximum railroad rates. This power enabled the government to discontinue free passes to loyal shippers. The Gentlemen’s Agreement (1907-1908) was an informal agreement – never written into a law passed by Congress – between the United States and Japan. It aimed to restrict the inflow of Japanese immigrants in exchange for desegregating San Francisco’s public schools. It reflected President Theodore Roosevelt’s diplomatic efforts to address California’s growing anti-Japanese sentiment and to appease a proud Japanese government. The Gentlemen’s Agreement was nullified by the Immigration Act of 1924, which legally banned all Asians from migrating to the United States. Excerpt from The History Channel’s “The Presidents” series featuring Theodore Roosevelt. If you are interested in learning more details about Theodore Roosevelt accomplishments, check out this book.